"Bizarre Events of the Last Days" A Demon Possessed Nun writes a letter from Hell in 1676 and finally is translated. Also a "Mass Shooting" in Plano, Texas at a football party leaves 9 people dead. Also Blood Stains found on the top of the Georgia Guidestones. Also Strange sighting of "Planet X" just before Mexico earthquake. Also Family of 3 dies after falling into a Volcano Crater. Also Hurricane Jose is making a loop and headed toward Florida. Also the Florida Keys destroyed by Hurricane Irma and the Navy is sending the USS Abraham Lincoln with much needed help and supplies. 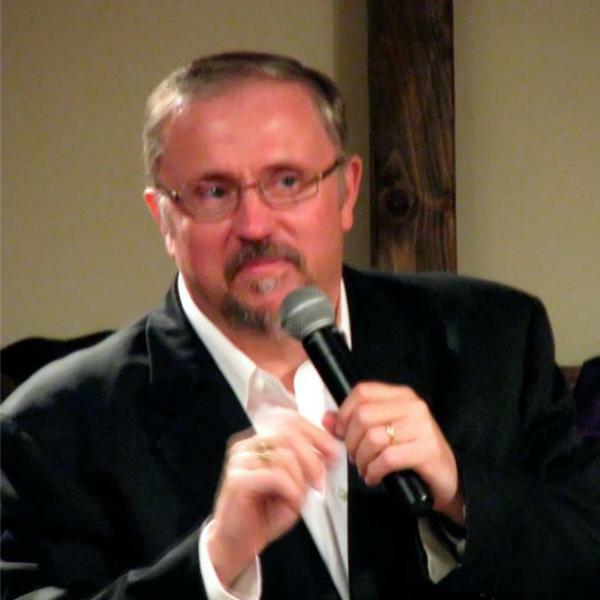 Also the Dean of the "Paul Begley School of Prophecy" LeRoy Carter will join us today. These and much more current news events along with bible prophecy and the powerful Word of God. Your Host Pastor Paul Begley of Indiana.